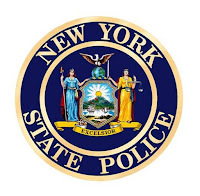 The New York State Police is currently investigating a shooting that occurred between two vehicles on the I-190 northbound in the City of Buffalo near Niagara Street at approximately 6:15 p.m. 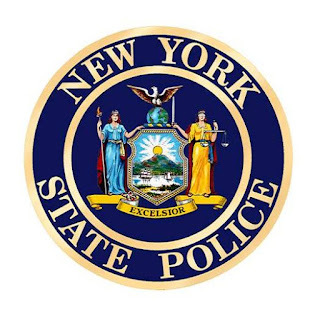 Anyone with any information relative to the shooting is asked to contact the Bureau of Criminal Investigation at SP Batavia 585-344-6200. Further details about the shooting are not available at this time, updates will follow when details become available.